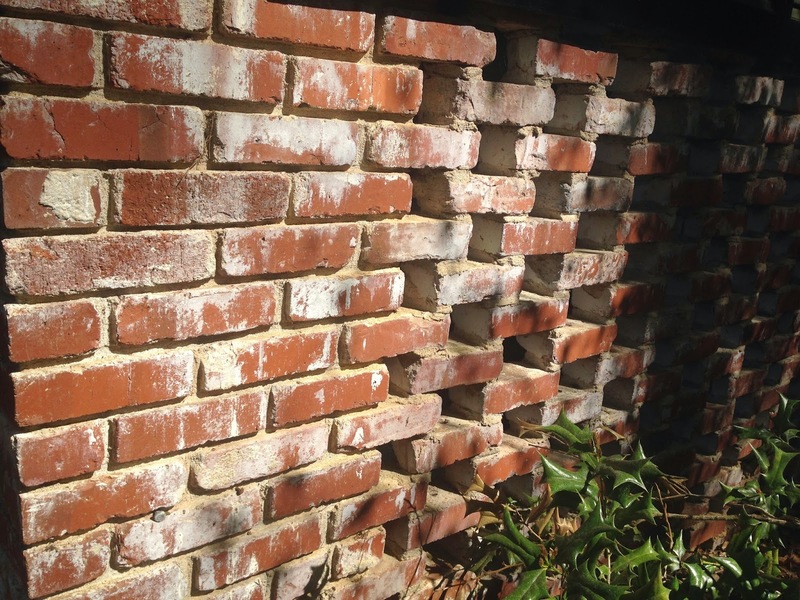 This mid century brick ranch in Sandy Springs was brick stripped for a good cause! This project was an A to B project, one of my favorites! 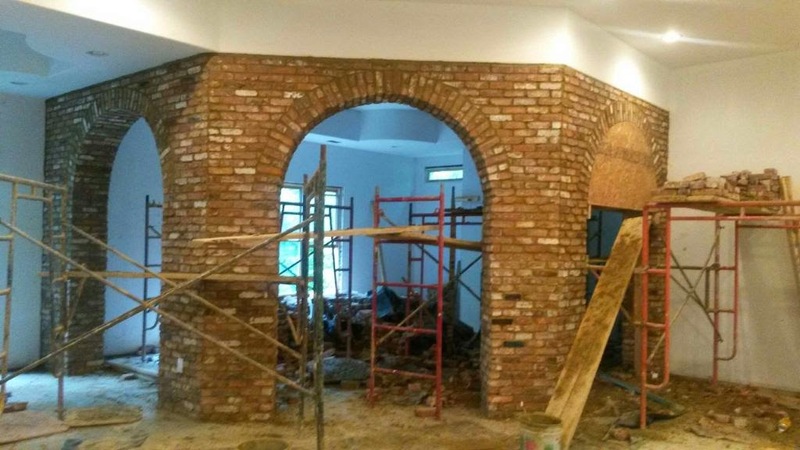 The bricks literally went from demolition project site (Point A) to the renovation project site (Point B). 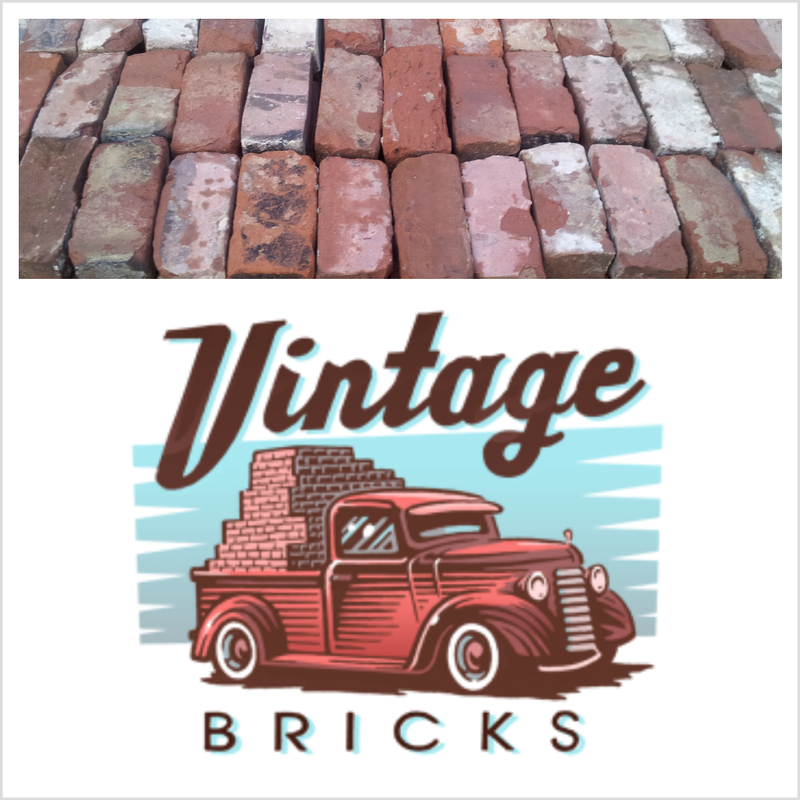 The logistics of fulfilling vintage brick orders from Point A to Point B are not complicated, we just need quantity and location of where you need your bricks delivered, with a window of time to work within. Give us a heads up as soon as you learn the needs of your project.